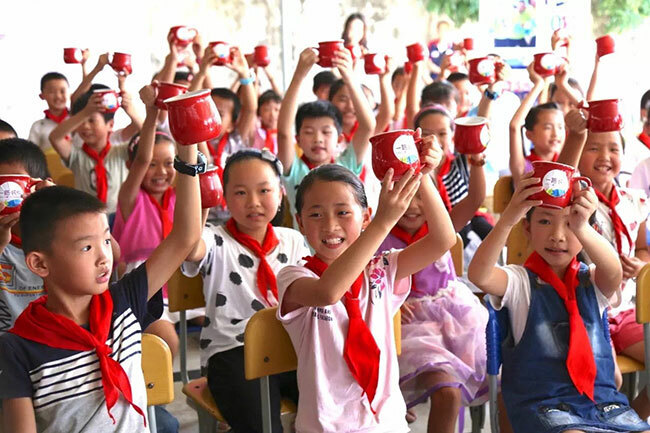 For children in the mountains to drink clean water, the Fujian Youth Development Foundation initiated and hosted a year-long charity fundraising walk. 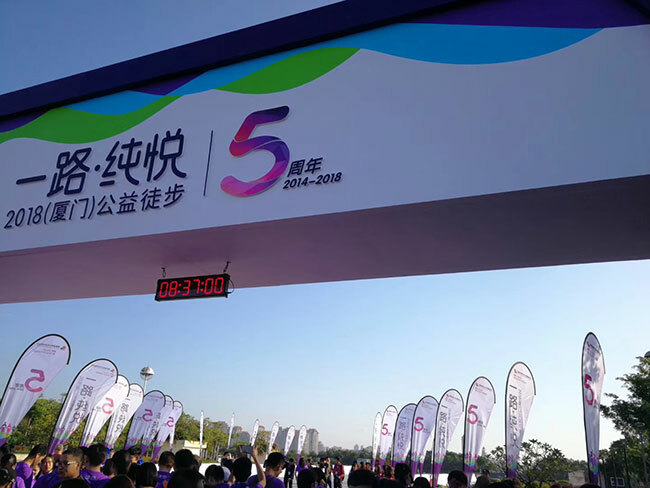 Recently, 2018 (Xiamen) public welfare hiking activities were held in Xinglin Bay. Some teams of Baima Technology partners and their families participated in the event. Public welfare walking combines sports activities with public welfare propaganda, and realizes the charity and dedication of individuals and groups through the participation of the whole people and the challenge of self. Baima’s small team participated in the event and contributed generously to the organizers to raise the required amount of money within a limited time. All the funds raised will be used for charity projects that donate water purifiers to mountainous campuses. 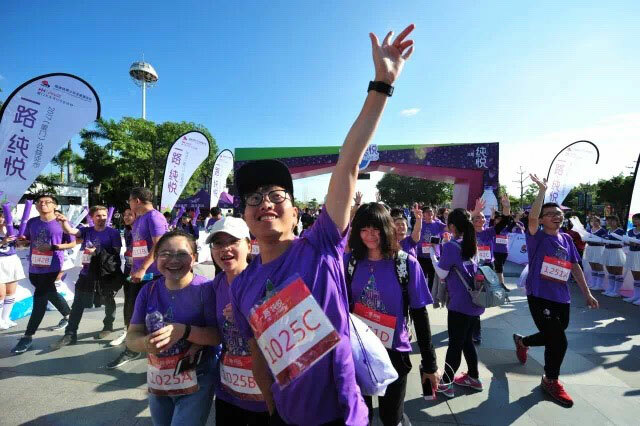 At 8:30 in the morning, Baima’s friends set off with more than 8,000 loved ones who participated in this charity event. Facing the morning sun, stepping on the greenery, promoting public welfare and fundraising by walking 20 kilometers. The team members participate in social welfare through the body, and contribute to the children in Fujian mountainous areas to drink clean water.